Fall is upon us and with it comes pumpkins, leaves and harvest time. Crafting can bring together fine motor skills and lessons about colors, textures, shapes and much more. 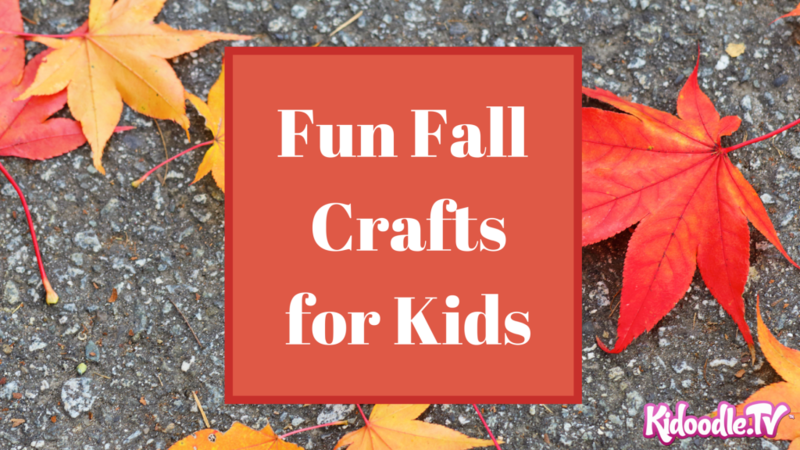 We’ve brought together some of our favorite fun fall crafts for kids of all ages to celebrate the Fall season. 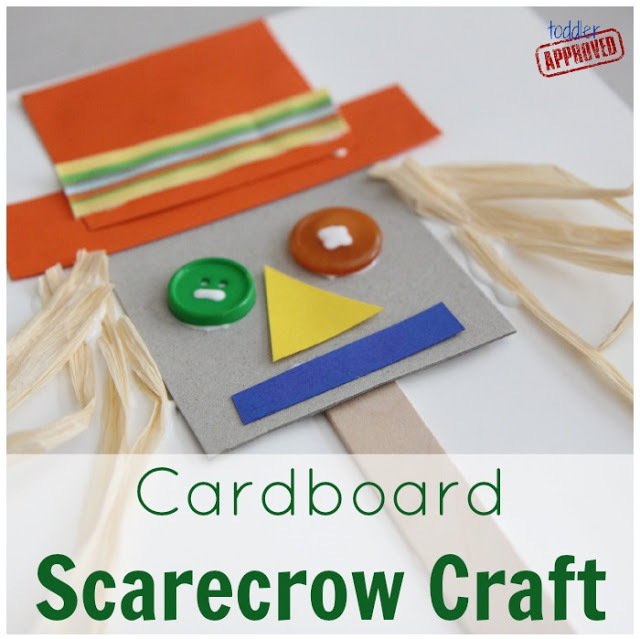 Help your youngster make this cute Cardboard Scarecrow Craft from Toddler Approved. Since the craft uses beginner shapes, like rectangles, squares and circles, it doubles as a shapes lesson as well. Apples are a big part of Fall. We love these gorgeous and easy Apple Suncatchers from Fireflies and Mudpies. Make a few and catch the beauty of the Autumn sun rays through your window. Looking for a project that you can do with your both your younger and older children? This Fall Tree Art Project from No Time For Flashcards is great for all ages. Your child can make the tree as complex or as simplistic as they like and it will still turn out beautifully. Want to make it extra special? Put their finished project in a frame and use it to decorate your house for Fall. Have a little one that loves music and crafts? 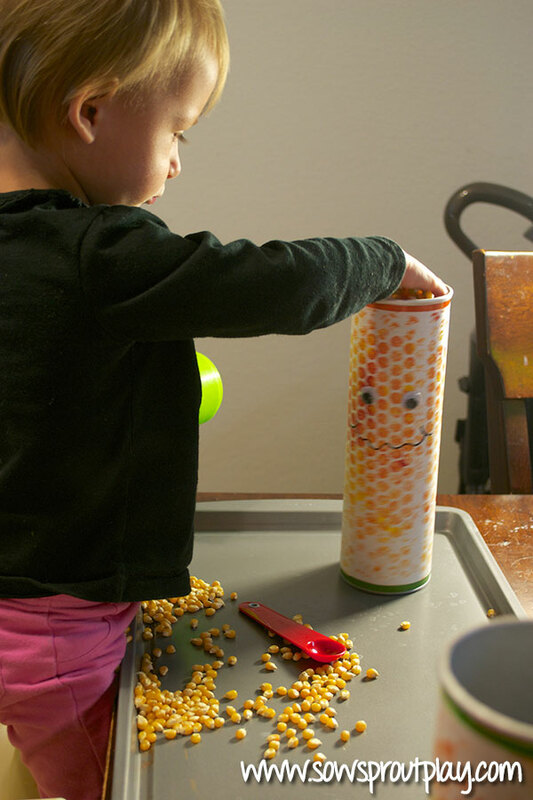 Make these fun Corn Music Shakers from Sow, Sprout, Play for double the fun. First, it is a fun craft decorated with bubble wrap painting and then, it is a musical instrument that they can shake in time to their favorite song. Another great craft for children of any age is making a set of adorable Acorn Owls from Bloesem Kids. Older children can decorate acorns all by themselves while younger children will enjoy gluing pre-cut felt on to the acorns.